In short swearing has its place. There are no hard and fast rules when it comes to swearing. It’s a combination of person, place, circumstance and volume (one is impactful, two is entertaining, five is boring). And what if you are held up as an industry expert? What if you genuinely have something interesting to say about your world? 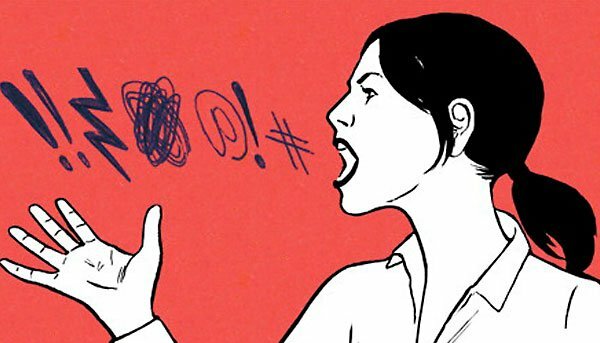 Does swearing enhance or detract from your point? We work in an industry that worries about its seat at the table, its perceived lack of respect. We want to attract the best, we want to be taken seriously. We more than anyone know the power of language. Is swearing like a sailor really the best we can do? 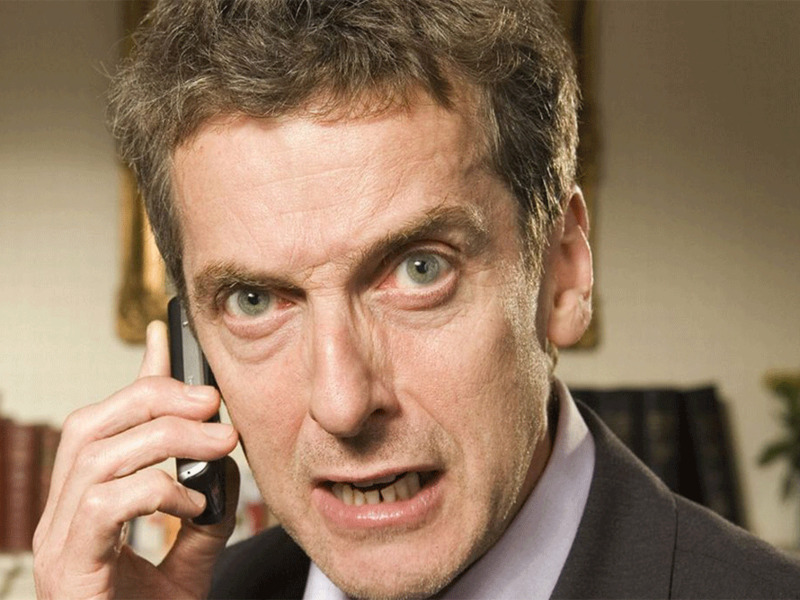 You are not Malcom Tucker, nor does it make you sound like a good ol’ down to earth guy. When one person lights up a conference with an impassioned expletive it is impactful and energising. When every sentence has a cuss, and, like the herd, every speaker falls into the same trap it seems scripted and forced.